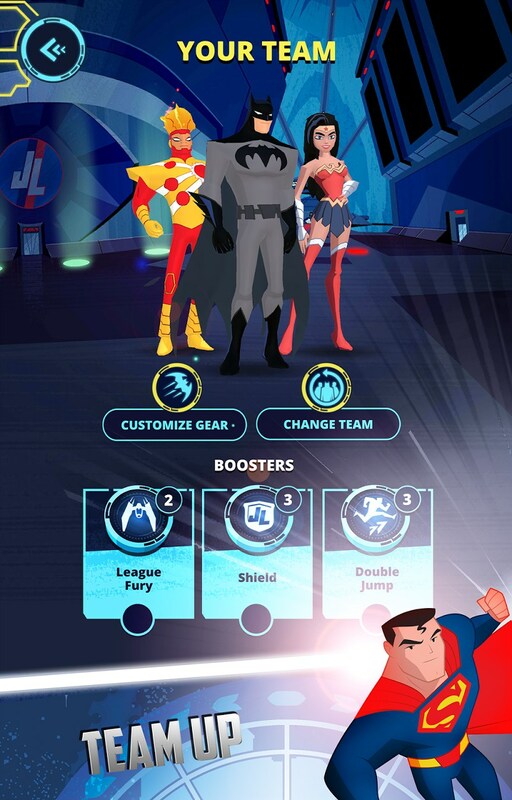 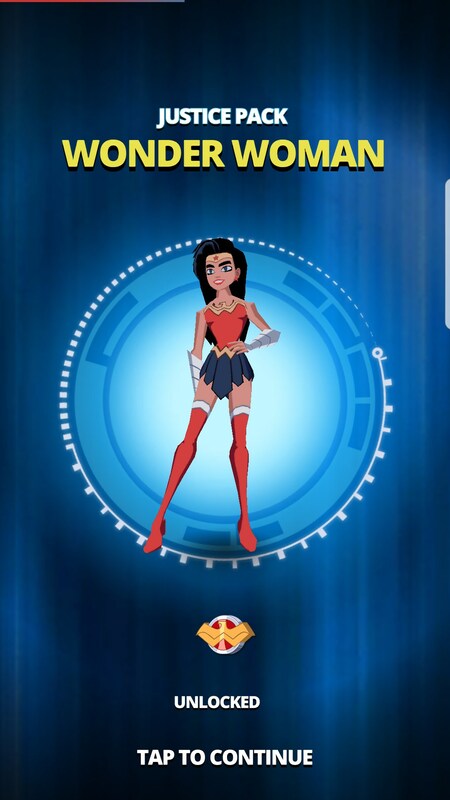 Justice League Action Run – Games for Android 2018 – Free download. 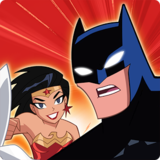 Justice League Action Run – Help the Justice League defeat Joker Lex Luthor and more. 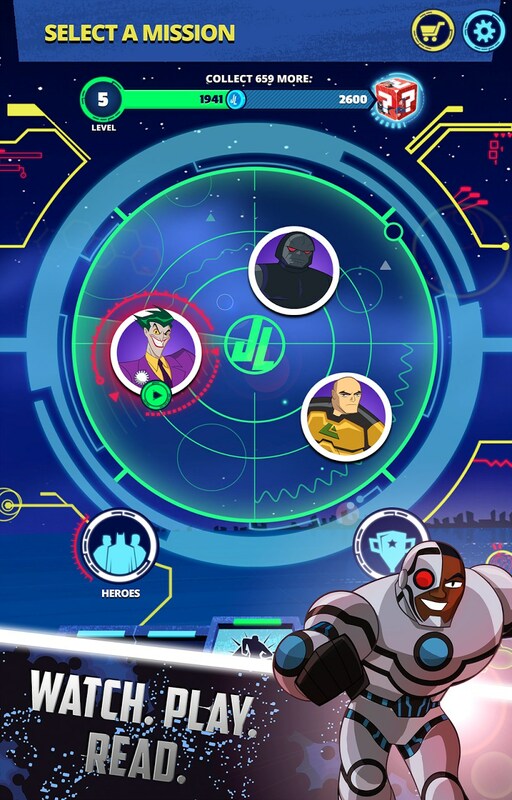 If you’re a fan of runners, Justice League, or both, then you’ll definitely want to divert your attention to Justice League Action Run for Android. 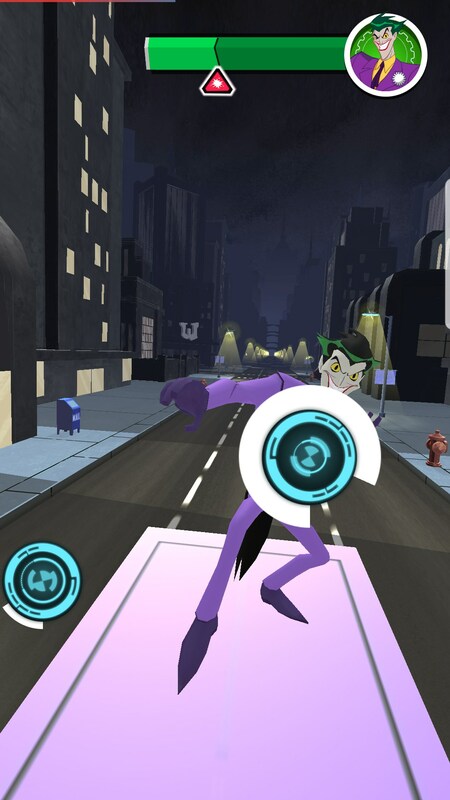 It’s one of the newest runners out there and puts you in charge of drafting your very own team of DC superheroes in a plot to foil evil. 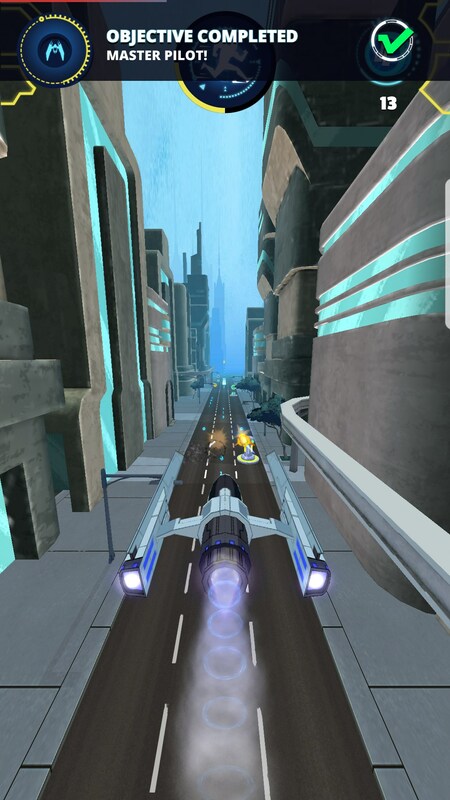 Well, if you’ve played any runner at all then I’m pretty sure you’ll pick this one up instantly. 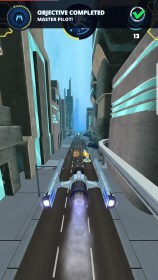 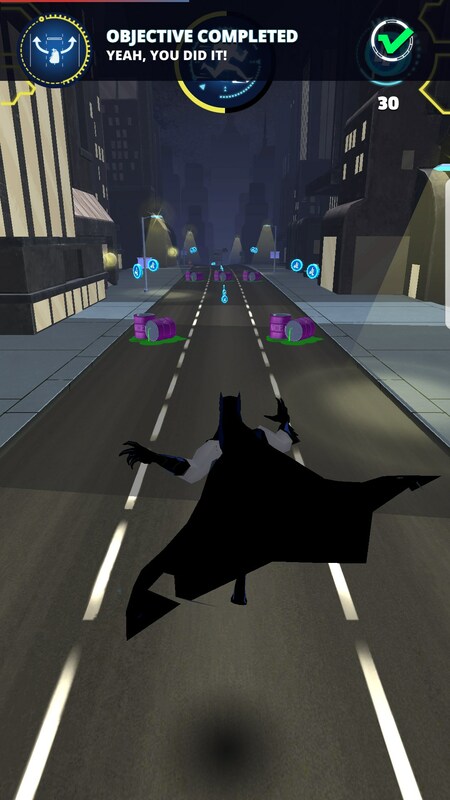 There are three lanes you can swipe between and you’ll need to swipe up and down in order to jump over or slide under obstacles in order to avoid them. 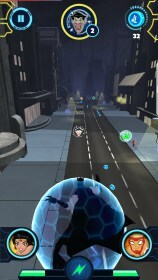 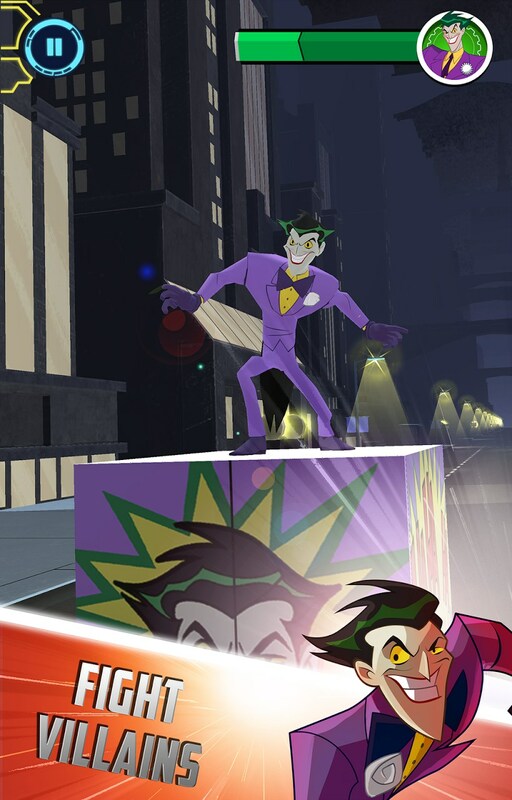 Given that this game features superheroes, each hero also has their own ability they can use to destroy some obstacles, which you’ll sometimes be required to do for an objective. 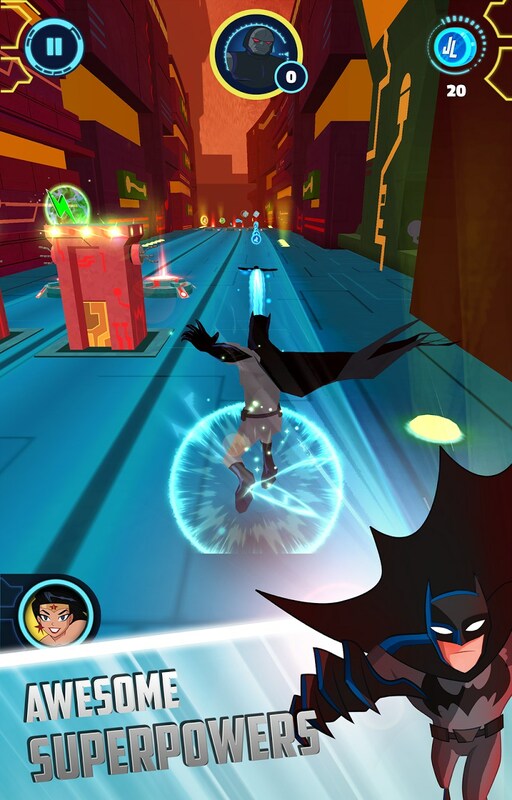 You’ll build teams of three superheroes, each of which has their own special abilities. 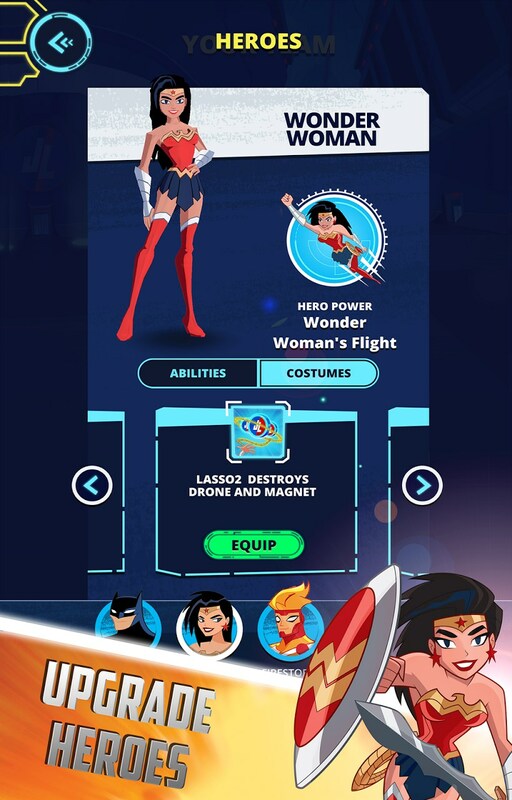 As you unlock and play with certain heroes, you can also level them up, change their outfit and more. 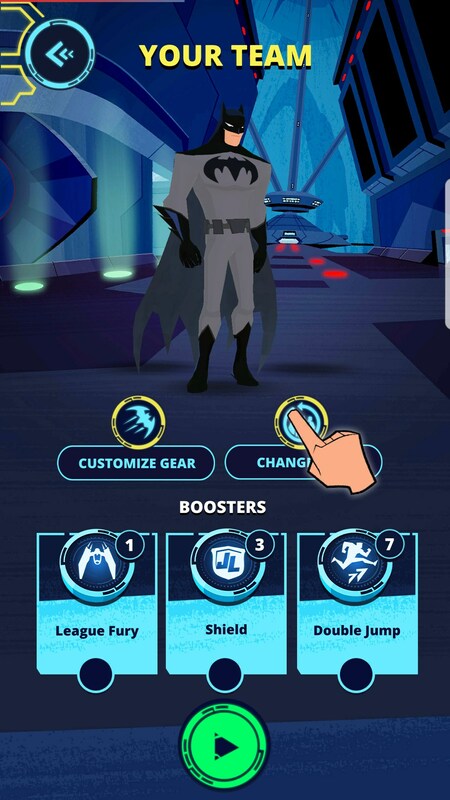 The more you play, the most stuff you’ll unlock and the cooler all your heroes will look. 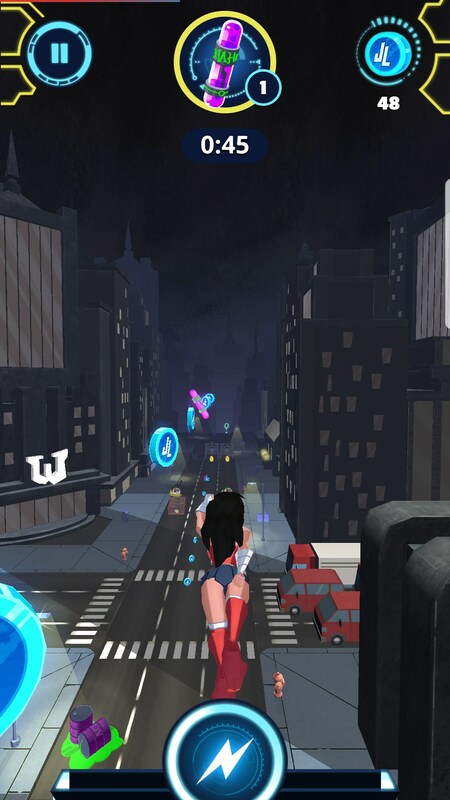 The downside is that the game doesn’t really do much in terms of making the game interesting. 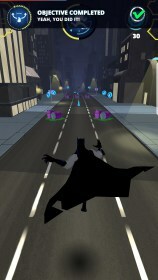 Sure, it’s broken into bite-sized chunks that add some objectives and feature good story, but defeating supervillains ends up being a boring quick time event. There is nothing keeping the player invested in the long term. 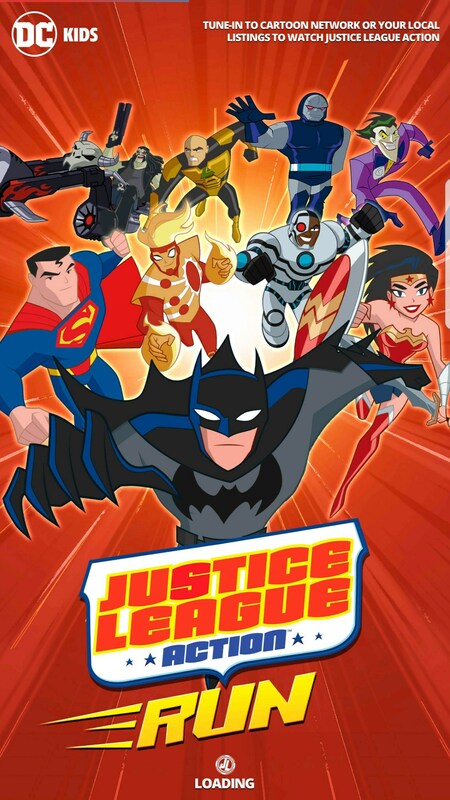 Ultimately, while Justice League Action Run may have a strong name behind it, the game itself is a bit lackluster. There isn’t much to do outside of unlocking new aesthetics for your characters and the runner genre is getting a little stale.